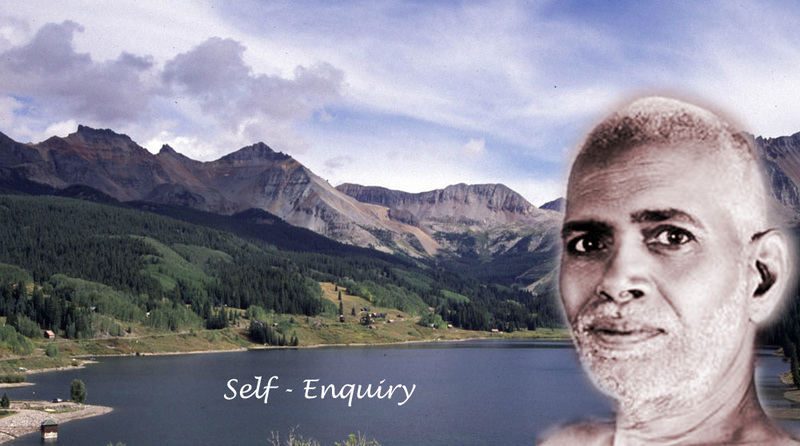 What is Self-Enquiry? How to do it? 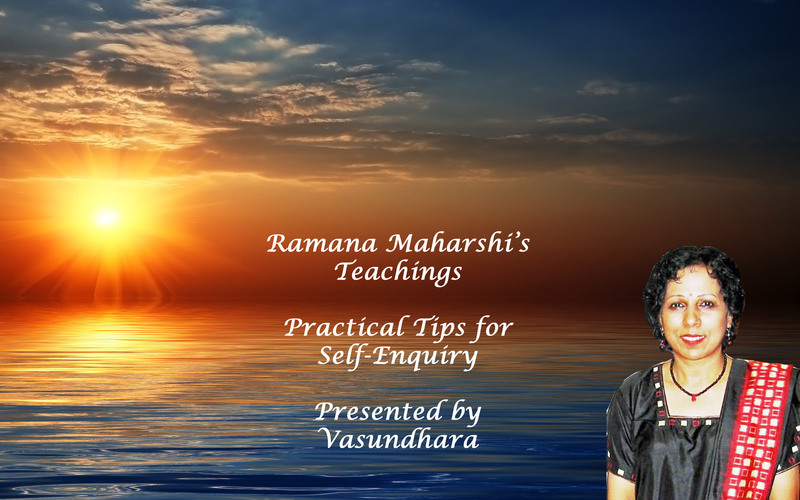 (5) Video By Vasundhara What is Self-Enquiry? How to do it? Great Guidance for Life, Meditation and Self-Enquiry. 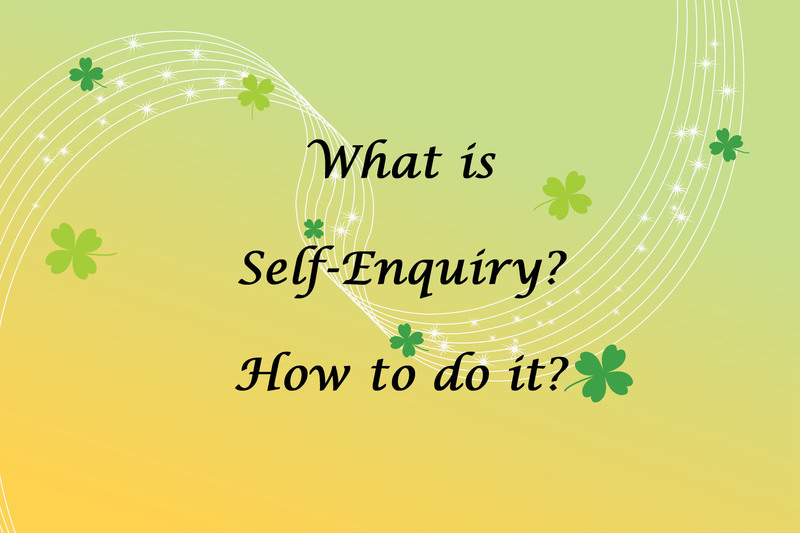 What is Self-Enquiry? How to do it? 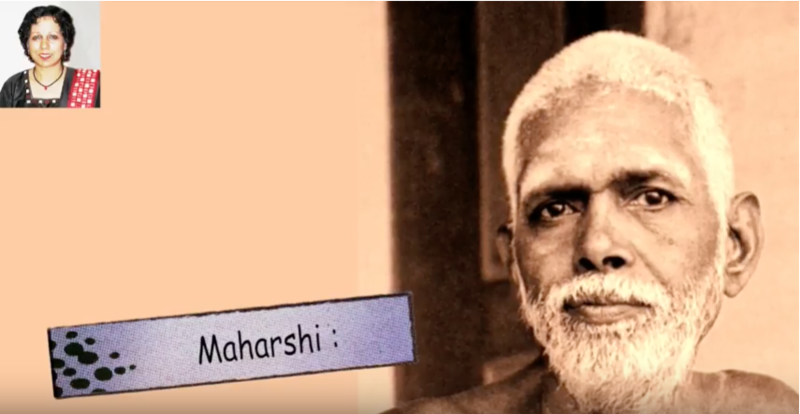 (3) Video Extracts from Talks with Ramana Maharshi, pertaining to Knowledge and Practice of Self-Enquiry. Lucid, Melodious Narration and Beautiful Video by Vasundhara. 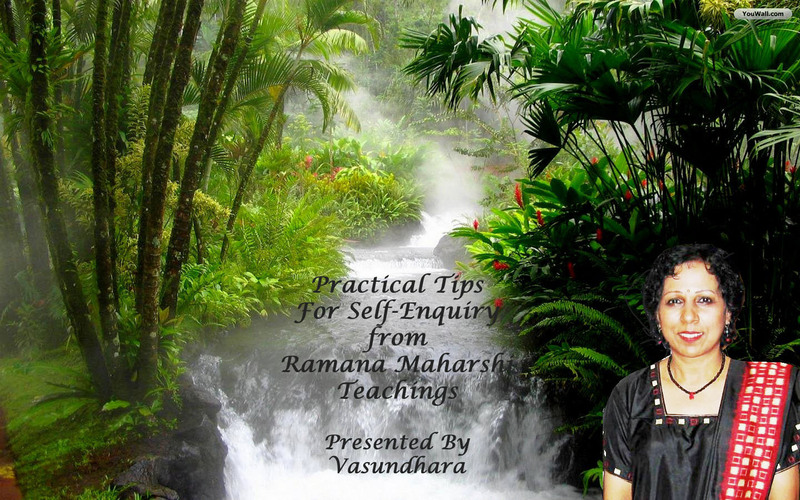 Great Guidance for Life, Meditation and Self-Enquiry. 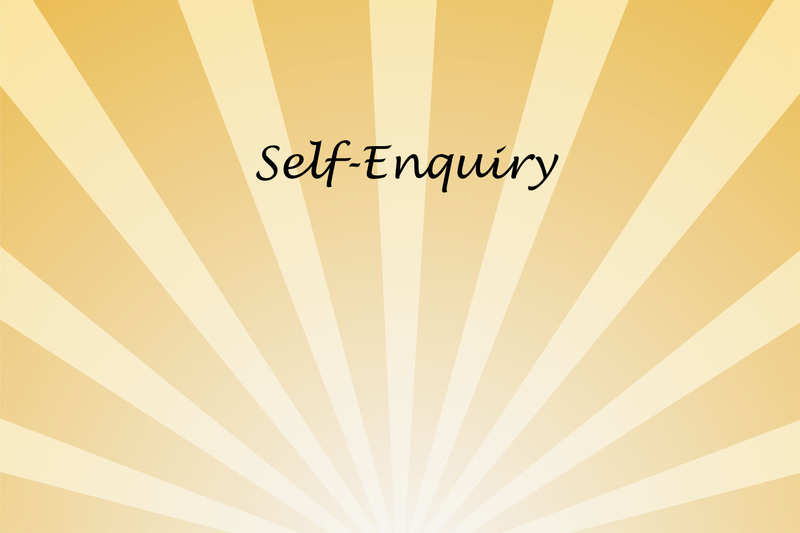 What is Self-Enquiry? How to do it? 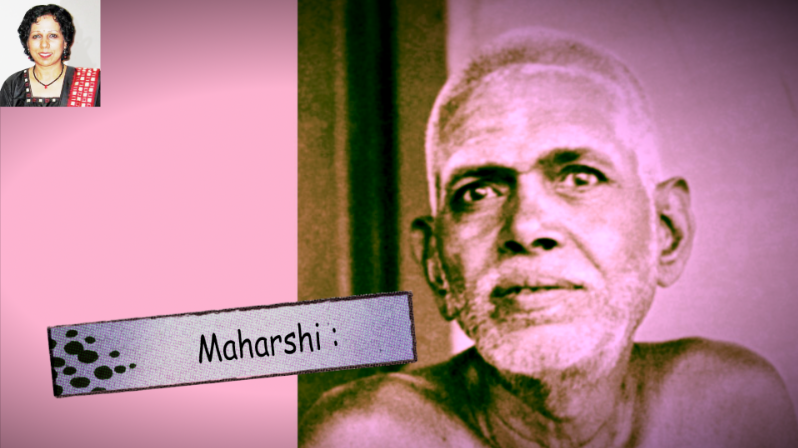 (2) Video Extracts from Talks with Ramana Maharshi, pertaining to Knowledge and Practice of Self-Enquiry. Lucid, Melodious Narration and Beautiful Video by Vasundhara. 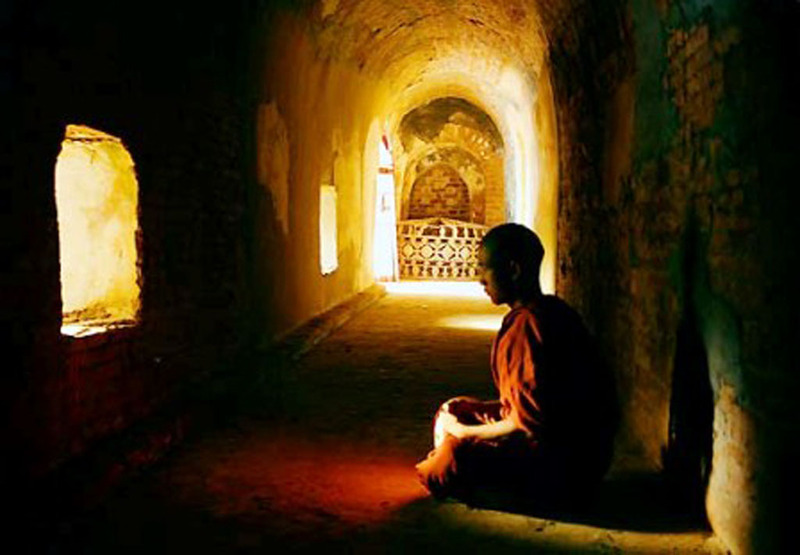 Great Guidance for Life, Meditation and Self-Enquiry. 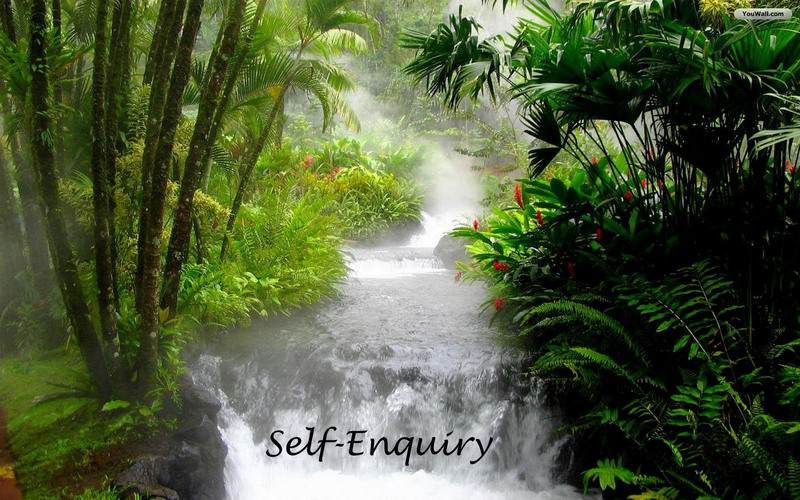 What is Self-Enquiry? How to do it? 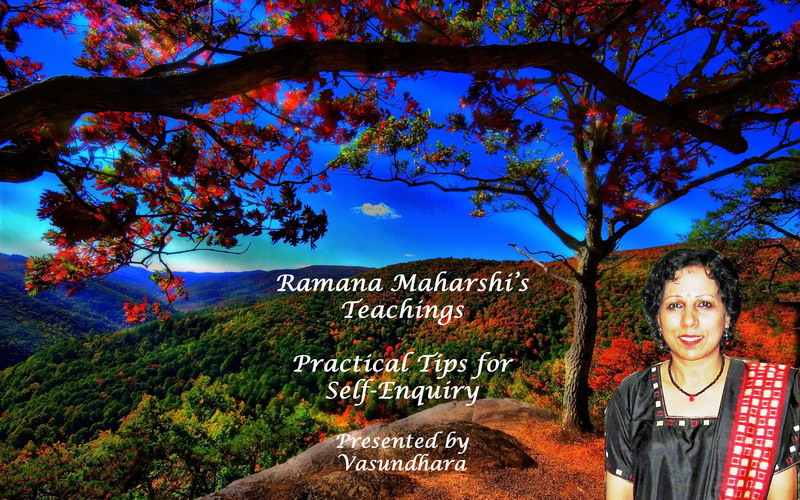 (1) Video Extracts pertaining to Knowledge and Practice of Self-Enquiry from Ramana Maharshi’s Teachings. Lucid, Melodious Narration and Beautiful Video by Vasundhara. Great Guidance for Life, Meditation and Self-Enquiry.